Lovely room in the heart of hampstead, 2 min walk from the northern line hampstead tube station with direct route into town. Near tens of resteraunt / pubs / retail stores. 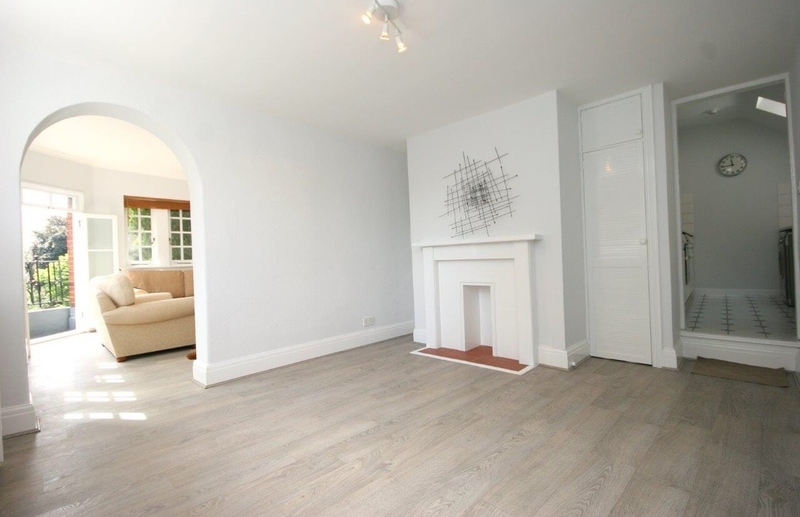 Great location, buzzing high street and near the famous hampstead park and pond. 15 mins away from oxford st. Furniture already in the apartment and room.